A 60000 sq/ft Industrial shed with shed area of 40200 sq/ft. is available with 10 ton crane provisioning, power 100hp. The Sheds height is 35ft. with Tremix Flooring and a overhead Tank. 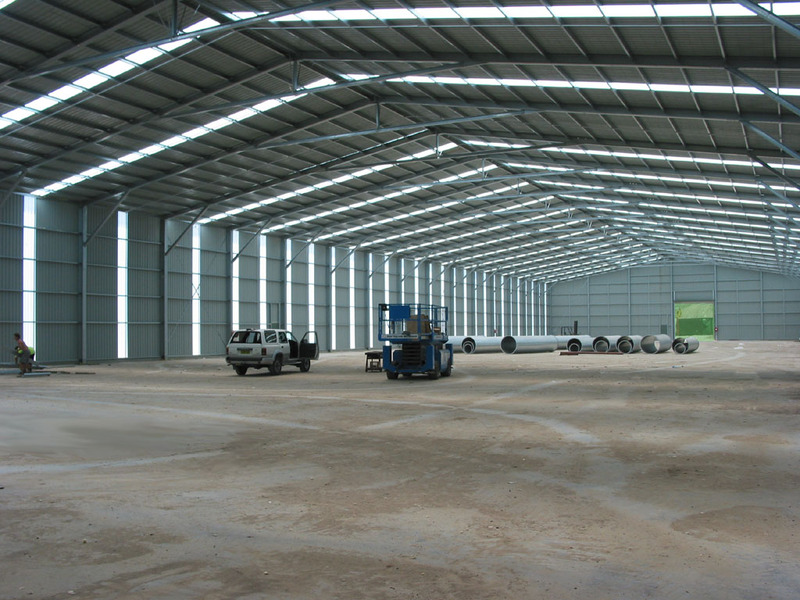 An Industrial shed with shed space of 25000 sq/ft. is available for a rent of Rs.25sq/ft. A 40000 sq/ft. Industrial shed with office space of 3000 sq/ft. along with 5 ton crane provisioning, power 100hp is available for rent at very cheap price at Chakan. The Shed includes all kinds of modern infratructure, has a height is 35ft. with Tremix Flooring. The Industrial Shed is available at a rental of Rs.25 sq/ft. with a deposit of 8 months. A Industrial shed with an area of 30,000 Sq/ft. and built-up area of 25,000 Sq/ft. and height 24 ft. is available on Lease in Pimpri-Chinchwad Municipal Corporation(PCMC) Pune. A 15000 sq/ft. Industrial shed with a shed area of 10000 sq/ft. and is available at a rent of Rs 17 sq/ft. with 8 months deposit. The shed has a 5 ton crane provisioning and a power of 65hp . The Sheds height is 30 feet with Tremix Flooring and includes all the other basic facilities like water supplies etc. It also has space for office inside. A 10000 sq/ft. Industrial shed is available a power of 100 hp in Ranjangaon MIDC, Pune. The Sheds height is 30ft. with Tremix Flooring with water supply. It also has a shed space of 7000 sq/ft. and office space of 600 sq/ft. The Industrial Shed is available at a rental of Rs.15 sq/ft. with a deposit of 8 months. A 20000 sq/ft Industrial shed with 5 ton crane provisioning, power 100hp is available for rent. The Sheds height is 30ft. with Trimix Flooring. It also has a water supply facilities. The Industrial Shed in Ranjangaon MIDC (Pin code -412220 ) is available at a rental of Rs.16 sq/ft. with a deposit of 8months. 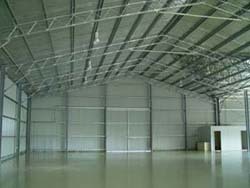 A 15000 sq/ft Industrial shed with shed area of 9000 sq/ft. is available with 5 ton crane provisioning, power 200hp. The Sheds height is 30ft. with Trimix Flooring and water supply. It also has a office space of 1000 sq/ft. 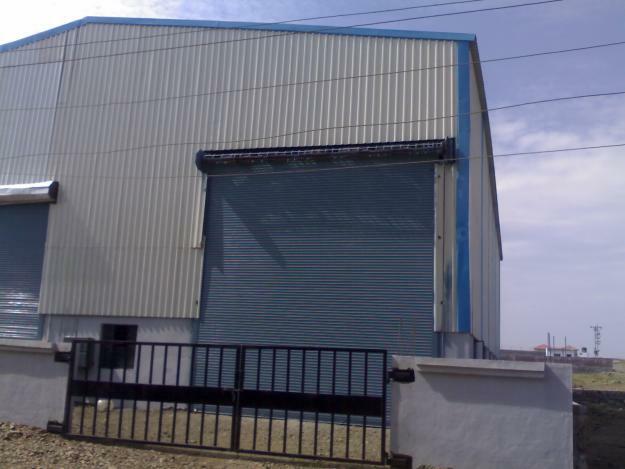 The Industrial Shed in Ranjangaon MIDC (Pune) is available at a lease of Rs.14 sq/ft. with a deposit of 6 months. A 30000 sq/ft. Industrial shed with power of 100hp is available on Lease at a prime location in Hinjewadi. The Sheds height is 24ft. with Trimix Flooring. . The Industrial Shed is available at a rental of Rs.40 sq/ft. with a deposit of 6months.